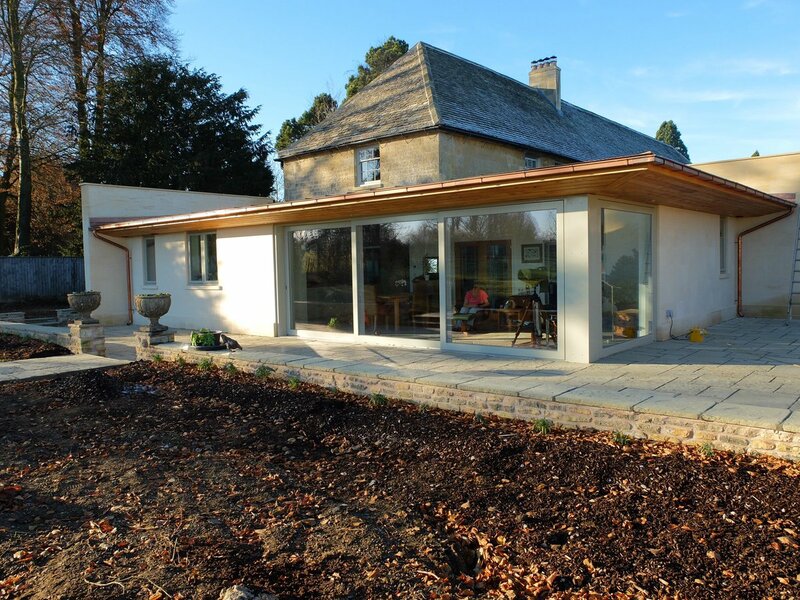 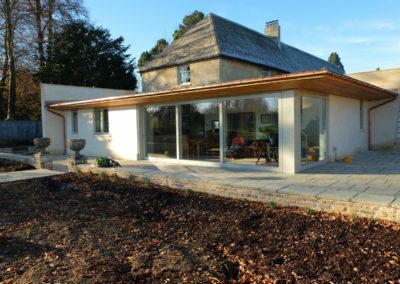 As an alternative to bifold doors and french doors, sliding doors are a great way to bring the outside in and open up your home all year round. 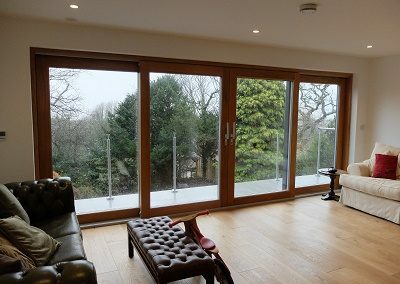 They can transform the inside of your property by allowing natural light to flood in and offer a door that does not intrude on the inside or outside of the property like bifold doors or french doors. 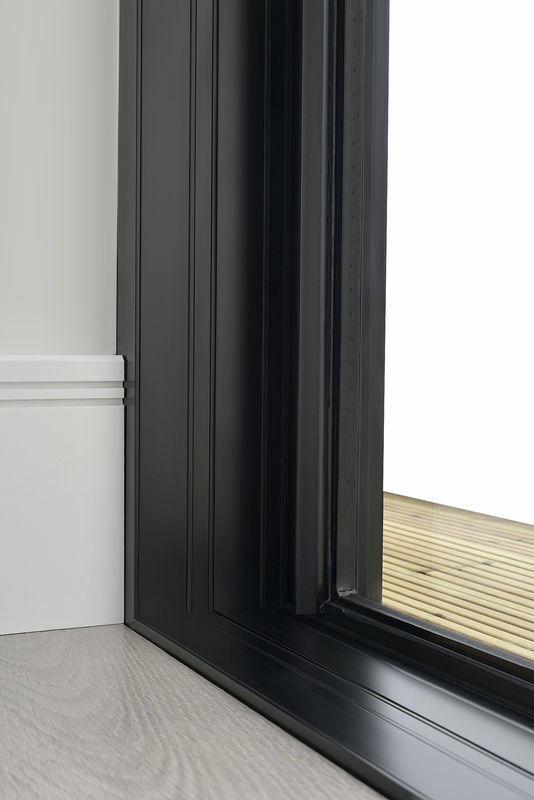 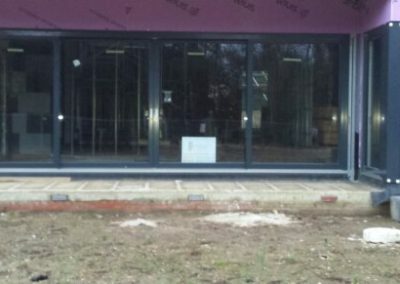 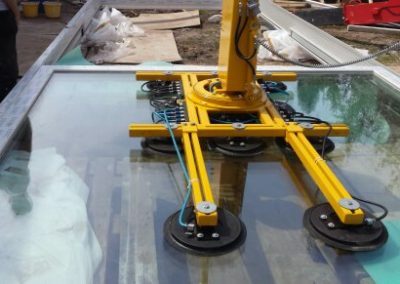 Sliding doors are manufactured in many different materials such as UPVC, Aluminium and composite ( Aluminium and Timber) to suit your requirements. 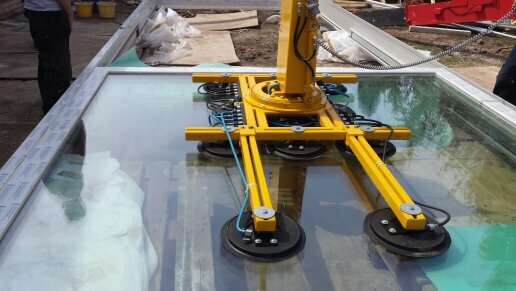 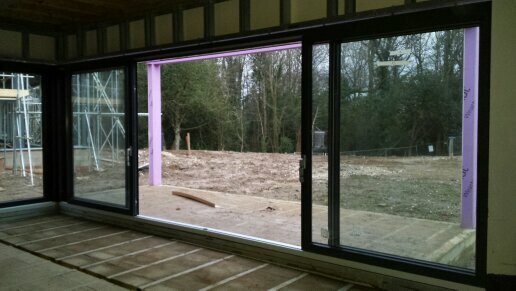 The doors slide effortlessly on the tracks below and can be made as a double or triple track slider. 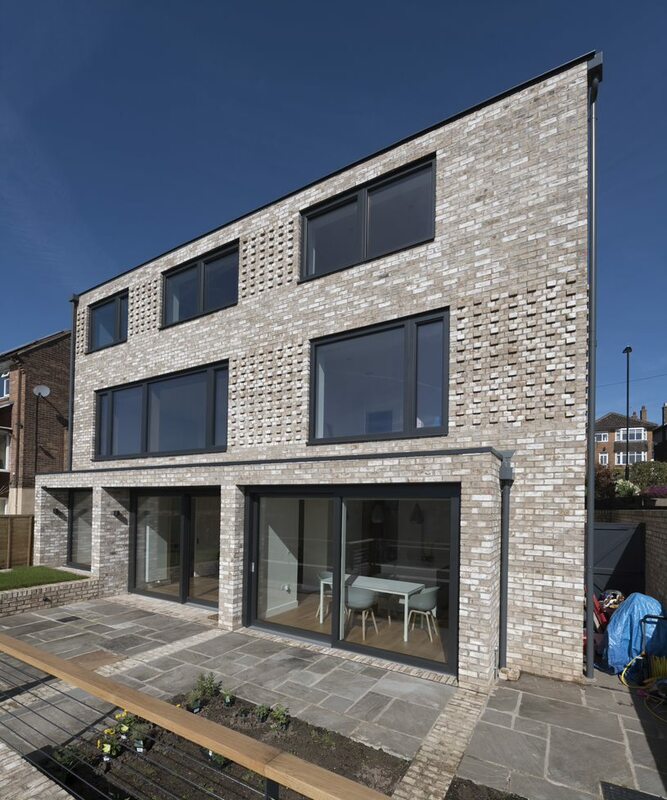 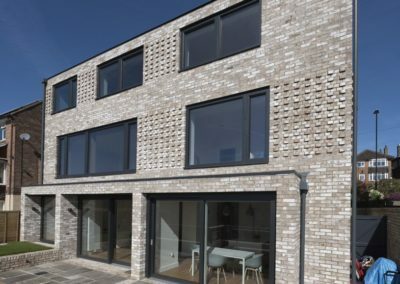 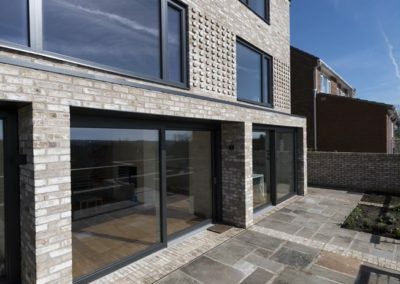 Each material comes with its own benefits such as the UPVC sliding doors being the most cost effective and the higher end Aluminium timber clad sliding doors offering the best U value and other options that compliment the doors such as integrated blinds and fly screens. 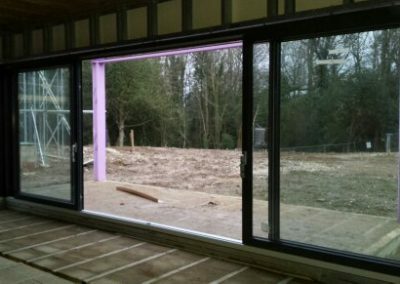 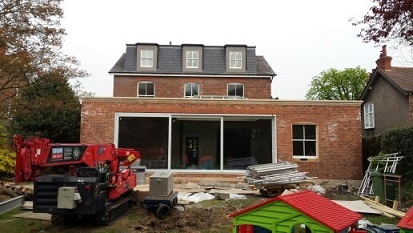 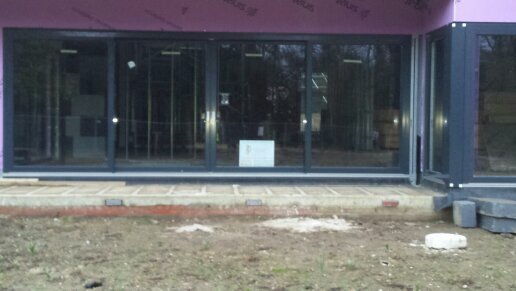 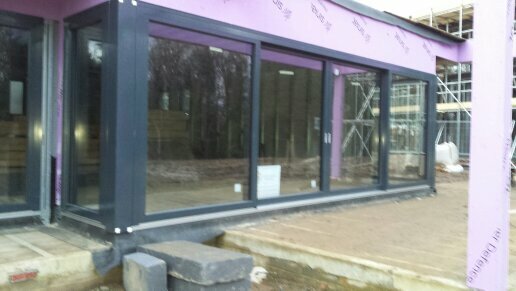 Aluminium Sliding doors are the most popular due to the sizes that aluminium allows the doors to be manufactured. 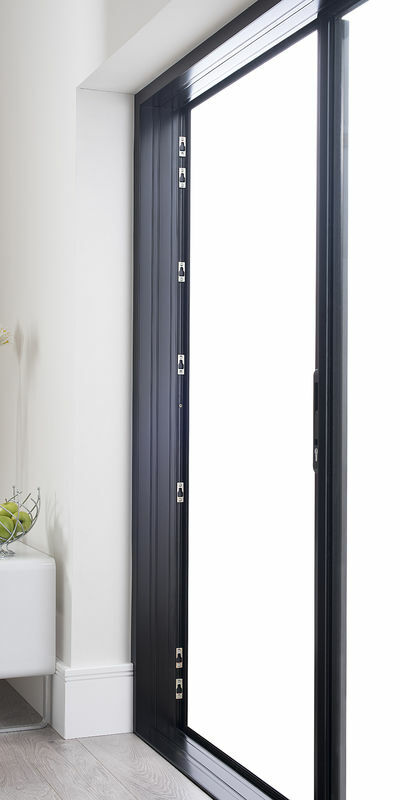 We offer many types of aluminium sliding doors such as Origin sliding doors and Centor sliding doors and many more. 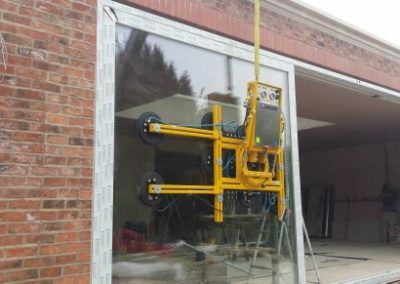 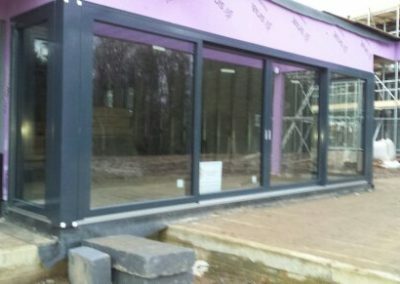 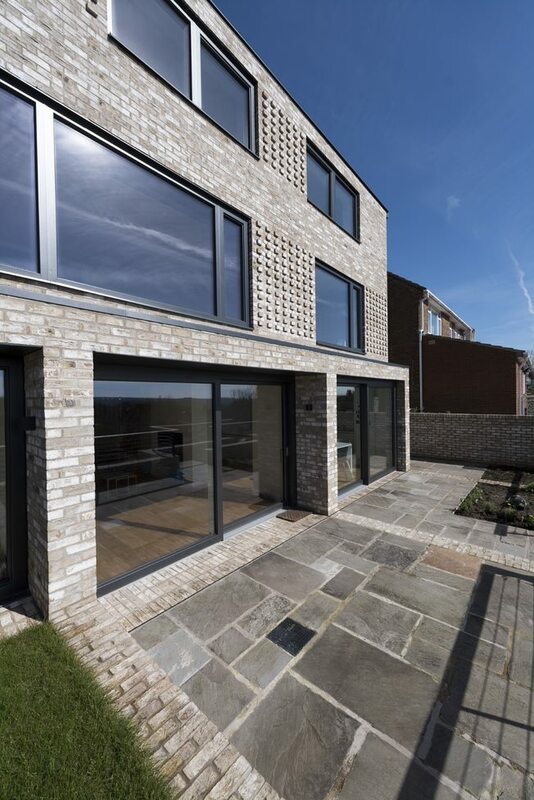 Our Aluminium sliding doors can be fitted with many different options such as double glazed glass, triple glazed glass, Solar reactive glass and Laminated glass for extra security. 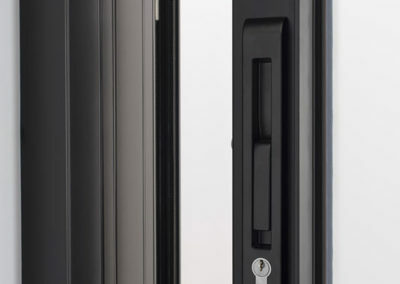 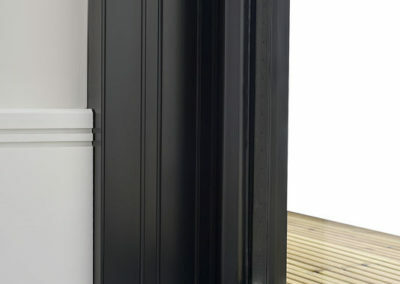 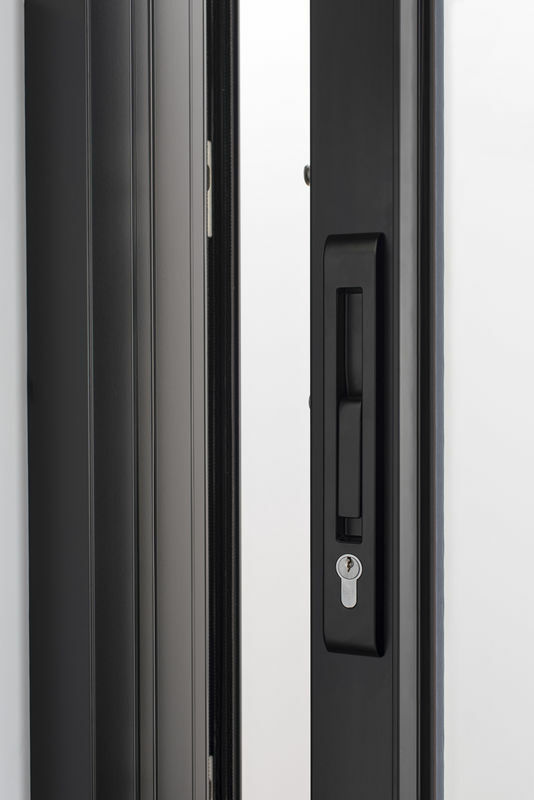 We also offer different locking systems for the sliding doors and a choice of RAL colours to suit your requirements. 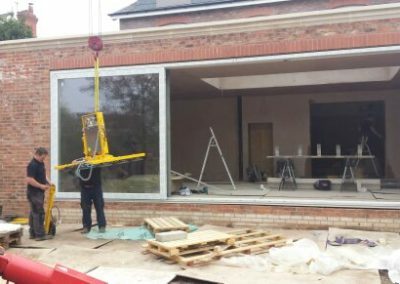 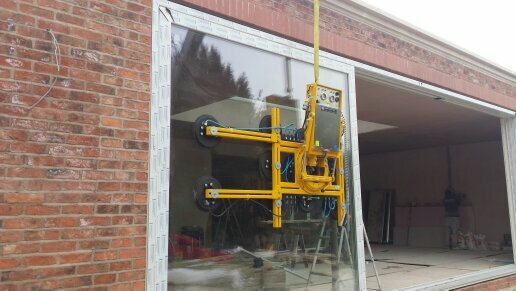 As we are an independent company we offer impartial advice on all the different sliding doors systems that we supply. 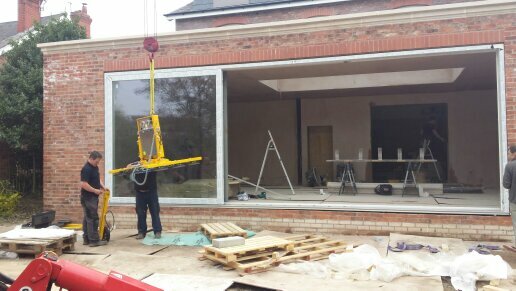 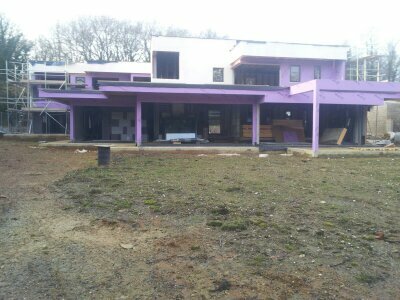 Please contact us for an appointment to discuss your requirements in further detail.